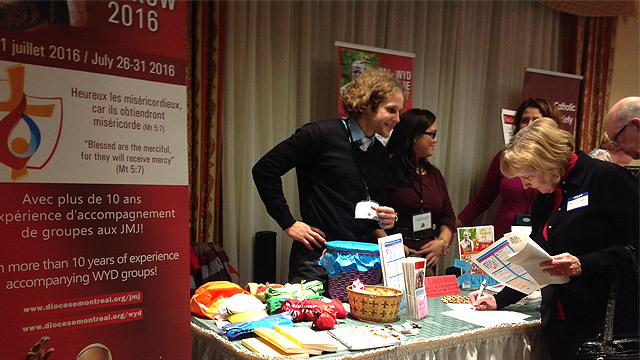 On November 14 - 15, 2014, the Office for English Pastoral Services (OEPS) of the Archdiocese of Montreal, along with the OEPS director and auxiliary Bishop Thomas Dowd, organized the Parish Vitality Conference in Montreal. This event has been taking place under the theme Doors Wide Open aimed at rebooting parish life! 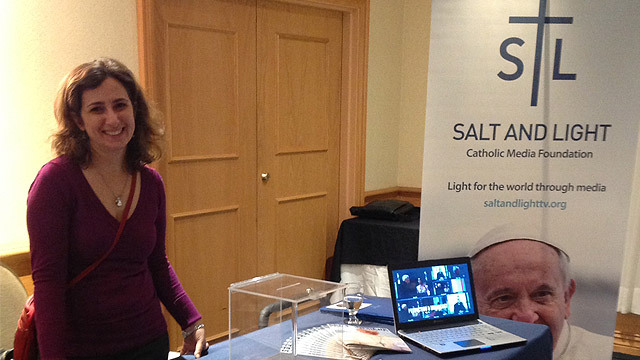 Salt and Light was present to represent our Catholic Foundation. We were offering information about our services and mission. Our marketing table was there to distribute S+L magazines, sell our documentaries at the vendors place and to share the same faith with others. We had the opportunity to be with more than 40 kiosks held by other community groups and organizations. We were close to people too! Our display was available beginning Friday evening and, as a S+L member, I had the opportunity to listen to Archbishop Christian Lépine as guest speaker and participate in the mini Catholic Rally at the end. We felt like a part of a large family! The following day, Saturday, Quebec Catholics had the opportunity to hear the co-authors of the 2013 book Rebuilt: Fr. Michael White and Tom Corcoran. As the pastor and pastoral assistant of Nativity Parish in Maryland, they told their parish story and offered some “How-To” workshops to help parishes here in Montreal. 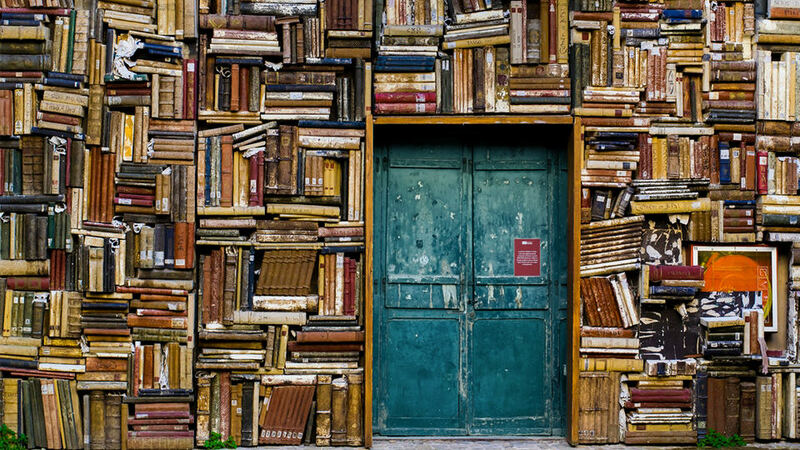 They helped address an on-going concern- where the adjective “Active” rhymes with the word “Faithful”, and on where the church really counts.